Recruiting young people can be a valuable element of a holistic and sensible employer strategy. With the right mix of young talent and experienced professionals, companies are best placed for success. Bringing young talent into a business affords many benefits, and could be a savvy move for the future development of your company. However, the younger generation tends to go about job search in a different way to more experienced workers, so it’s important that you consider their habits and preferences. This guide outlines some of the ways to get your vacancies in front of young people. 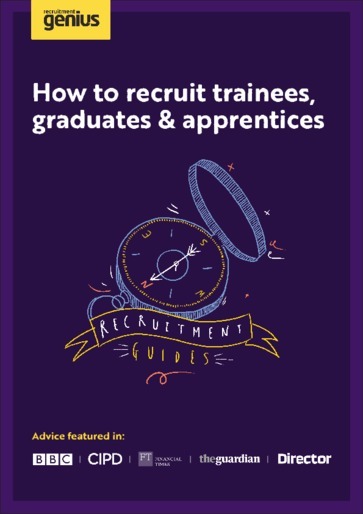 Attracting and recruiting trainees, graduates and apprentices is something that businesses and society as a whole could benefit from greatly. By taking action in the key areas outlined in this guide, you can take positive steps towards finding and keeping the talent that will drive your business forward.